the other handsets out there, then you’re doing yourself an injustice. 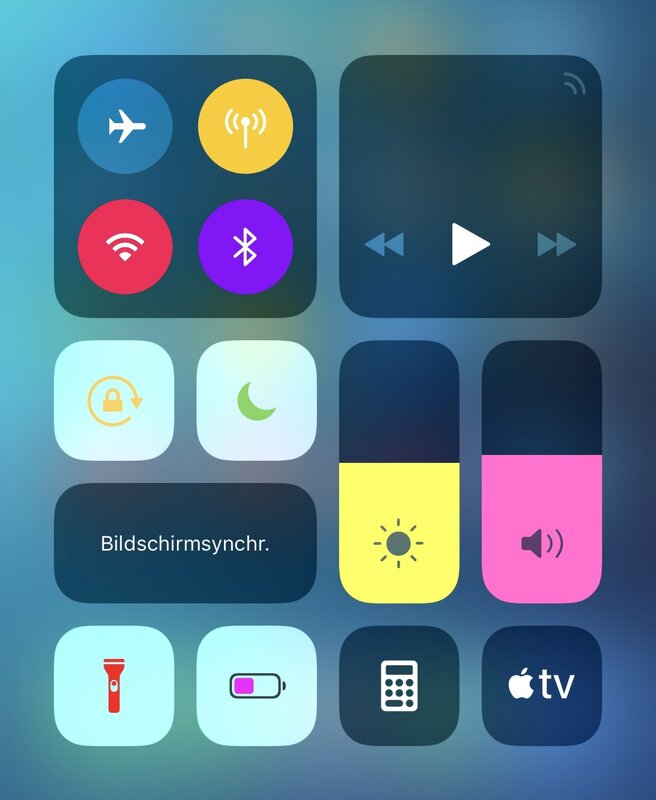 Fortunately, a new free jailbreak tweak called Magma by iOS developer NoisyFlake can help you with this endeavor, as it lets you apply custom colors to the plethora of toggles and shortcuts that you use via the Control Center interface, as shown above. this every time you make changes to ensure they’re appended to your device. Magma works great for any jailbroken iOS 11 or 12 device, but it will especially complement any themes that you might have installed if you aren’t rocking the native app icons on your Home screen. 5) Now you should be able to search for and install Magma from Cydia. the tweak’s source code on GitHub. Will you be installing Magma on your jailbroken device? Share why or why not in the comments section below.